Are you organizing 2019.02 - Collaborative Security? Are you an organizer of 2019.02 - Collaborative Security ? 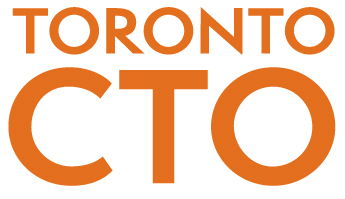 Toronto DevOps Meetup - Tools Tools!